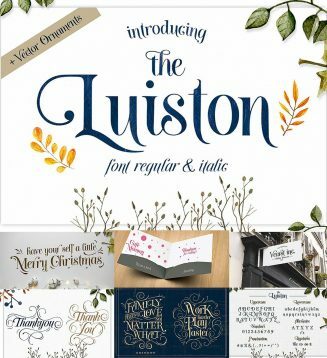 The Luiston is a serif that is decorative and antique and elegant. The neat and beautiful font shape makes this font easy to remember as a modern font. File format: .otf, .ttf, .ai, .eps for Photoshop or other software. 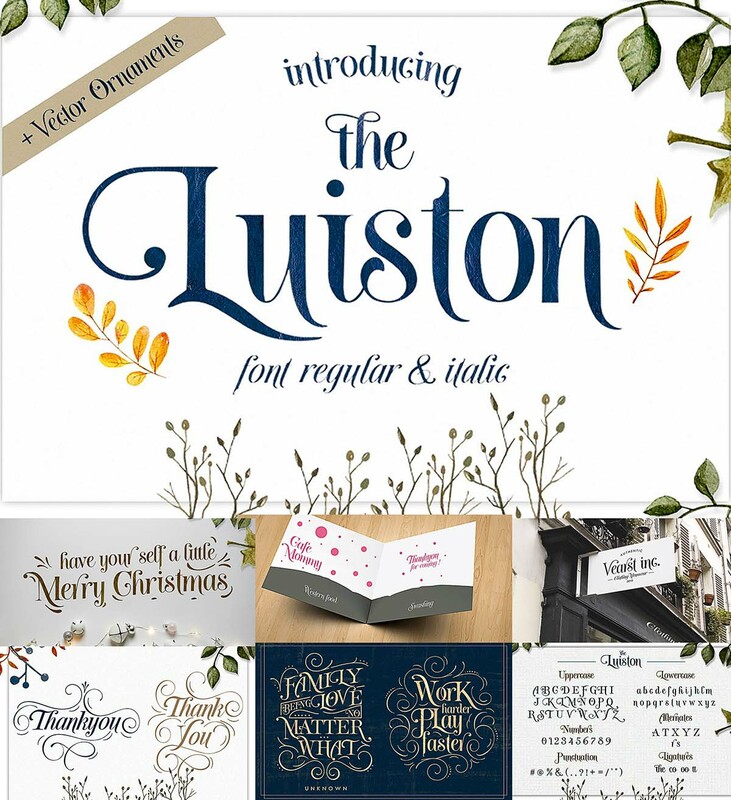 Tags: art deco font, decorative ornaments, elegant font, font family, tattoo font.